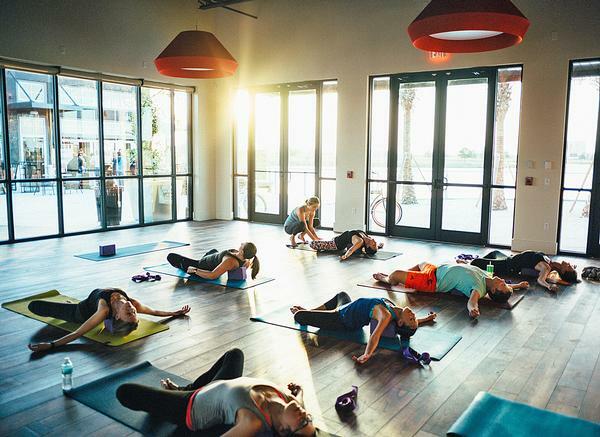 Wellness communities are on the rise worldwide, but perhaps nowhere are there quite as many in development – and in existence – as in the US. A combination of entrepreneurial spirit, an abundance of land, an unhealthy population, and a failing healthcare system have all contributed to this burgeoning industry. The US is a massive country, with a network of roads and parking lots rather than rails and trails. As populations have migrated to cities, a race for housing development has meant that countryside and farmland is fast disappearing. 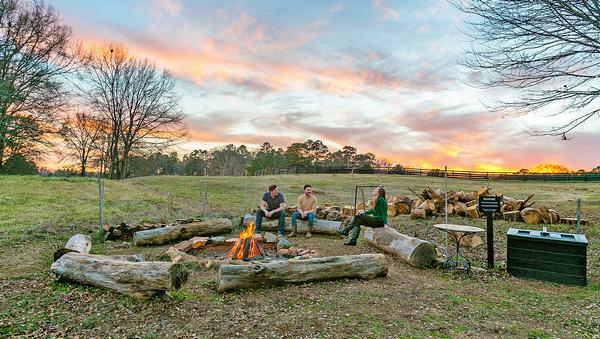 Many of the first American wellness communities – including Serenbe (see facing page) and Prairie Crossing (see p 66) – initially sprang from a need to protect cherished land from the encroaching suburbs. “It’s important to remember that the US has been the epicentre of terrible car-dependent suburban sprawl for the past 75-plus years, and especially in the past 20 to 30 years,” says Katherine Johnston, senior research fellow at the Global Wellness Institute. “This includes poorly designed, unwalkable suburbs and exurbs; insanely long commutes on congested highways; big-box stores and strip malls; cheap, low-quality, or cookie-cutter housing construction; and poor zoning policies. With more than two in three adults in the US considered to be overweight or obese (and about one-third of children ages 6 to 19), finding new ways to be healthy is a top priority for many Americans. A struggling and expensive healthcare system adds to the problem; a recently released study from the Commonwealth Fund, a private foundation, finds the US healthcare system ranks last among 11 wealthy nations, despite being the most expensive. There is also a growing awareness about the benefits of intergenerational living, while the American senior living communities leave much to be desired. Couple this with an ageing and financially flush baby boomer population, and it’s no wonder that the demand for wellness communities is growing dramatically. Warrick commissioned a survey last year on the appeal of wellness communities, randomly selecting 1,000 Americans with household earnings over US$75,000, and found that an impressive 25 per cent of them said they’d like to live in a wellness community (see article, page 72-74). Land availability and population growth also play a major role in the development of wellness communities; in the US, states like Florida, Texas, Arizona and Colorado have high population growth and a need for new housing, so it’s no surprise that’s where many wellness communities are popping up. 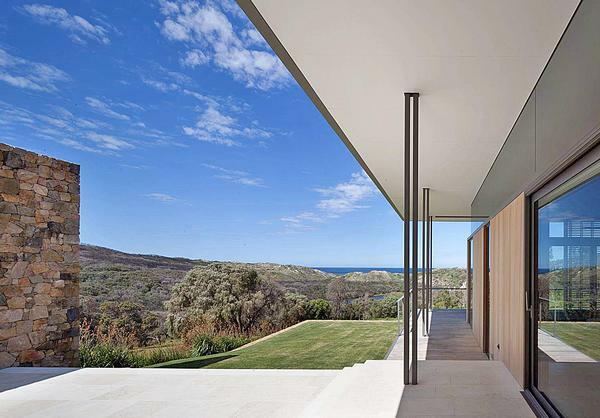 Real-estate developers have recognised the value of wellness as a way to differentiate their projects; the challenge for consumers, says Kyricos, is to discern which are done well and which are just using clever marketing tools. Serenbe broke ground on its first house in 2004, and today, the community is home to more than 400 people. 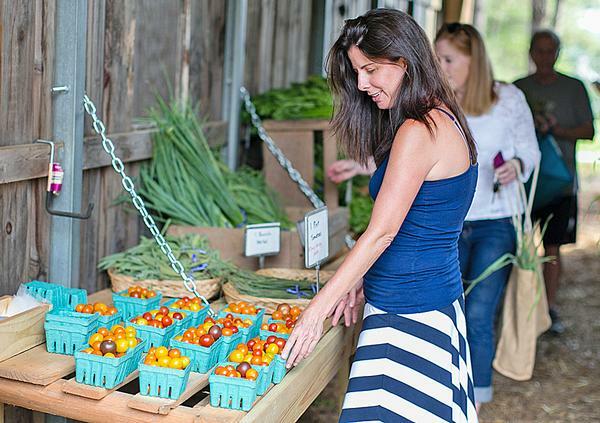 Each of Serenbe’s four hamlets has a different centre focused on the elements of a well life: arts for inspiration, agriculture for nourishment, health for wellbeing and education for awareness. The community features a strong connection to nature, with miles of trails connecting homes and restaurants with arts and businesses, an edible landscape, an on-site labyrinth and acres of preserved forests and meadows – all with homes specifically designed for community living. Clustered housing preserves 70 per cent of the 65,000 acres that makes up the community. Edible landscapes dot the agriculture hamlet, while the art hamlet features a rich programme of art, theatre and film. Educational programmes help residents understand how they can harvest curative plants from their gardens. Nygren describes the wellbeing hamlet as “an entire village of vitality” and plans are underway for a major destination spa of around 30,000sq ft (2,787sq m), alongside a new boutique hotel. “What we’re doing is far more than a spa – we’re creating a village of wellness, and a spa will be a component of that,” says Nygren. GOCO Hospitality is developing a wellness community next to Glen Ivy Hot Springs, which it acquired last year. GOCO Retreat Temescal Valley will include 110 residential villas, along with 90 branded residences and townhomes, a wellness hotel with 60-70 bedrooms and a boutique lifestyle hotel with between 70 and 80 bedrooms. A full-service wellness centre will be on-site with 30 to 40 treatment rooms, thermal experiences and hot springs bathing. Additionally, there will be a medi-spa, fitness centre, yoga and mind/body studios, meeting rooms, a wedding chapel, community village, farmer’s market, kids’ club, organic farm, and a hospitality academy and training centre. Walking trails throughout the property will be pet-friendly. Wellness programmes and journeys from three to 21 days will be offered, with a full-service retreat with doctors and specialist consultants on arrival, a variety of treatments, fitness activities and learning workshops. The lifestyle hotel will include green design with sustainable features, common spaces including a main lobby ‘living room’, co-working space and central living room and library. A health restaurant will include communal dining spaces and organic wine and cheese, and an organic supermarket will also have a cooking school. A wellness restaurant, tea lounge and juice bar will offer farm-to-table cuisine and personalised food menus. Events like craft fairs and weekend markets will help create a sense of community and engage residents, and space will be available for artists’ residences and galleries, as well as a learning centre for art, painting and dance classes. Rancho Sahuarita, near Tucson, Arizona, was designed with healthy living at the forefront, and today is home to 18,000 people. It includes a lake clubhouse with a 6,000sq ft (557sq m) fitness centre, dance and aerobic studios, splash park, lap pool and tennis and basketball courts. A network of recreation amenities includes a 10-acre lake, three large parks and 17 miles of walking trails and bicycle trails, and a bark park. Rancho Sahuarita has also partnered with a local health network to maintain an on-site primary and urgent-care facility, as well as to offer programming that encourages physical activity and a healthy lifestyle, including a health and wellness lecture series. 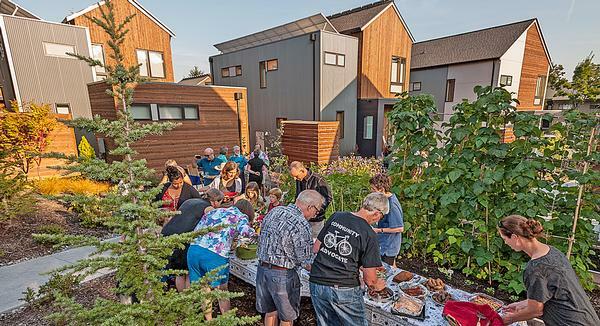 Located on Bainbridge Island, a 35-minute ferry ride from downtown Seattle, Washington, Grow Community is being developed in partnership with Biorgional with a sustainability action plan and a goal of community connection, smaller carbon footprints and increased health and wellbeing. A total of 142 homes are being built in three phases; phase one is complete, and work is underway on phase two. The emphasis is on creating a compact, neighbourly community with shared green spaces, and essential services and facilities located within a short walk or cycle ride of all the homes. When it’s fully developed, Grow will provide more than 50 per cent open space, including myriad garden options for enriched community connection. The development goal is also to create a space for intergenerational living, appealing to people of all ages and life stages, so a variety of unit types and sizes are available. The first phase of Grow was completed in 2014. In the first three years, residents reported an 85 per cent increase in walking and a 30 per cent increase in cycling, and 65 per cent of residents participated in communal gardening. Three-quarters of households reported improved physical or mental wellbeing compared to where they lived before. “It’s very exciting to see how well-recognised and influential a small project can be when the developer embraces the goal of enabling sustainable living,” says Pooran Desai, co-founder of Bioregional. 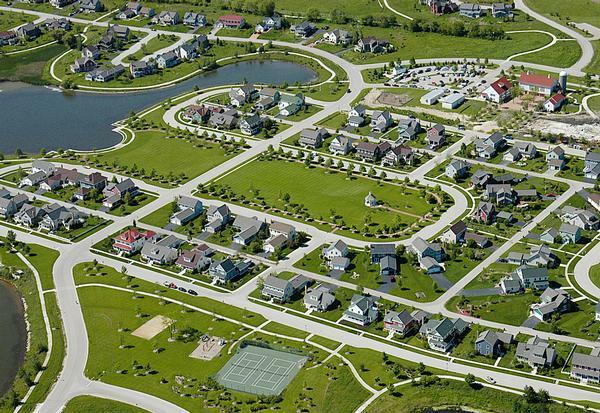 First opened in 1992, Prairie Crossing was designed to combine the preservation of open land with easy commuting by rail and responsible development practices. It includes a 100-acre working organic farm which serves the needs of residents. Ten principles established by the community’s founders have guided Prairie Crossing since its inception. These are: environmental protection and enhancement, a healthy lifestyle, a sense of place, a sense of community, economic and racial diversity, convenient and efficient transportation, energy conservation, lifelong learning and education, aesthetic design and high-quality construction and economic viability. The community’s landscape was designed first, with native plants that purify stormwater and enhance the habitat for wildlife, 10 miles of trails for exercising and horseback riding, and a 20-acre lake for swimming, boating and fishing. An edible landscape includes more than 80 trees and bushes producing a wide variety of fruit and nuts for residents to harvest. House designs, which are modest in size, take their inspiration from historic Midwestern building styles and use the latest energy-efficient techniques. Plus, there is an on-site yoga centre. After 25 years, Prairie Crossing now includes an on-site hospital, two schools, and two rail stations. Research has shown that people living there are three times as active in the civic and political realms as in suburbs elsewhere. Set to occupy a 30-acre site on the St John’s River in downtown Jacksonville, Florida, The District claims to be designed from the ground up to promote fitness and healthy living, and features bike paths, fitness centres and “unintentional exercise” – integrated daily activities that encourage exercise. At the heart of the community will be the Base Camp – described as a new and healthier way to think of the traditional community clubhouse. The Base Camp will offer yoga classes, personal health counselling, community gardening and a health concierge. Development plans for The District are for 1,170 apartments and condos, along with 200 hotel rooms, 288,500sq ft (26,803sq m) of commercial space and 200,000sq ft (18,580sq m) of office space. Lake Nona, in the city of Orlando, Florida, is a community masterplanned by global investment organisation The Tavistock Group. The 17-square-mile development is a “living lab,” designed around clusters of innovation and excellence in the areas of health and wellbeing, sports and human performance, technology and education. 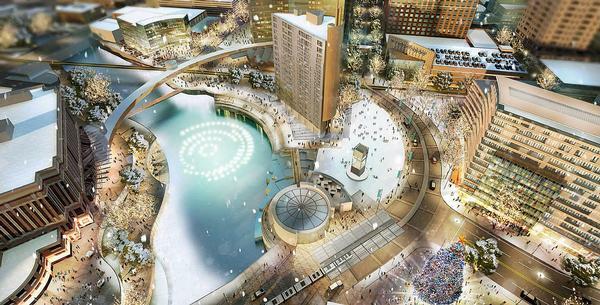 The design incorporates trails, bike sharing, green space, community programmes, yoga and group activities. Wellness and social connectivity have been a focus throughout the development. The population has grown from 500 people in 2000 to 12,000 in 2015, with estimates forecasting 40,000 by 2020. The community is home to the Lake Nona Institute, a nonprofit organisation which aims to inspire healthy, sustainable communities, as well as the Johnson & Johnson Human Performance Institute, where executives and athletes learn how to improve their health, energy levels and mental sharpness. 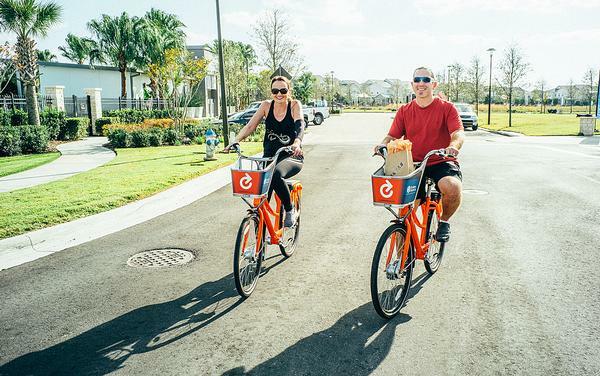 A health and wellness study, the Lake Nona Life Project, aims to better understand how communities work and the factors that lead to better overall health. 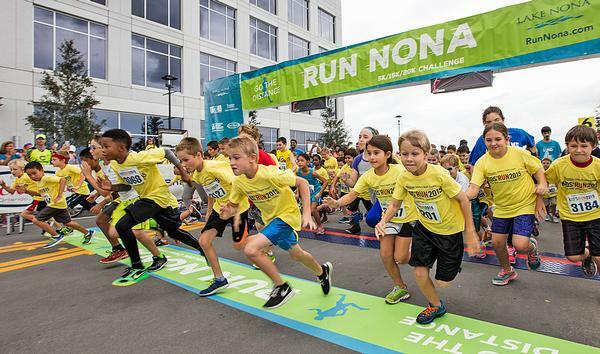 “The Lake Nona Life Project will give us an unprecedented opportunity to gain new insights into the effects of lifestyle – including how we live and work in our communities – on health and wellbeing that can help future generations,” says Gloria Caulfield, executive director of health and wellness for the Lake Nona Institute. Lake Nona is also home to a 650-acre health and life sciences cluster that includes the Sanford Burnham Prebys Medical Discovery Institute, where research is conducted on obesity, diabetes, and cardiovascular disease, and the US Tennis Association (USTA) opened its national campus at Lake Nona in January. As the project grows and develop, Lake Nona anticipates adding a medically integrated fitness centre, as well as a resort with a 45,000sq ft (4,181sq m) spa and fitness campus. Spa consultancy WTS International has worked on the market analysis, strategic planning, programming and financial analysis for the upcoming Lake Nona Spa. 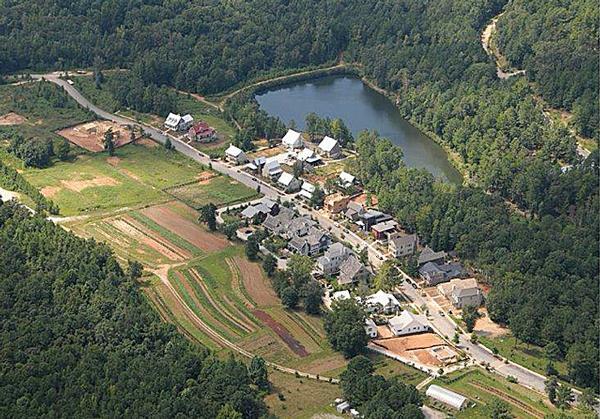 Between 300 and 350 homes are being built along the French Broad River near Asheville, North Carolina, over the next 10 years, to create a wellness community described as an “agrihood in the making”. 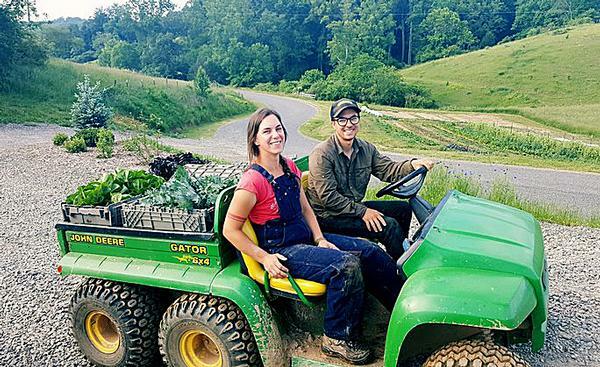 Olivette will be set on 346 acres in the Blue Ridge Mountains, and will focus on connections to food, nature and the arts. An on-site organic farm will re-localise food production and the farm will be scaled so it can feed 175 families. 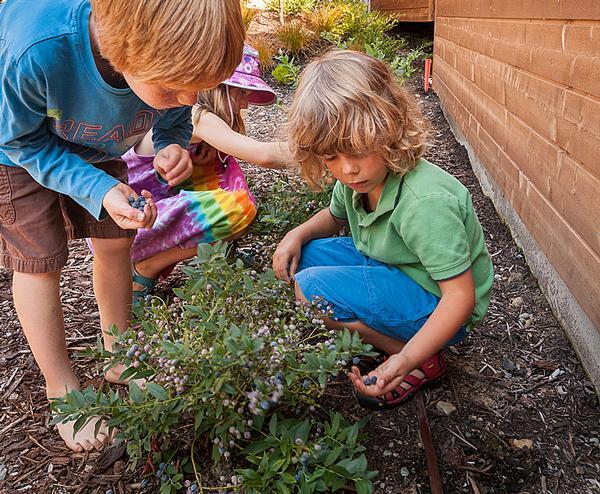 The community will also feature edible gardens, berry and fruit orchards, bee hives and edible landscaping as part of its ‘plough-to-pantry’ philosophy. Olivette also features more than 10 miles of hiking trails and an eight-acre park. Stringent energy efficiency is required in all new home construction, with subsidised geothermal heating and cooling for every house in the first phase. GOCO Hospitality is in the process of working on a GOCO Retreat across 750 acres (304 hectares) in the West Virginia countryside, not far from Washington, DC. The project focuses heavily on the area’s natural mineral springs, and will include both a 70-bedroom wellness hotel and 150 residences – all houses. “Our GOCO Retreats not only offers guests extensive wellness programming and activities, but also provide them with a retreat from their everyday environment, allowing them to heal and reconnect with nature,” says Ingo Schweder, CEO. A 4,000sq m (43,056sq ft) spa will include mineral springs bathing. 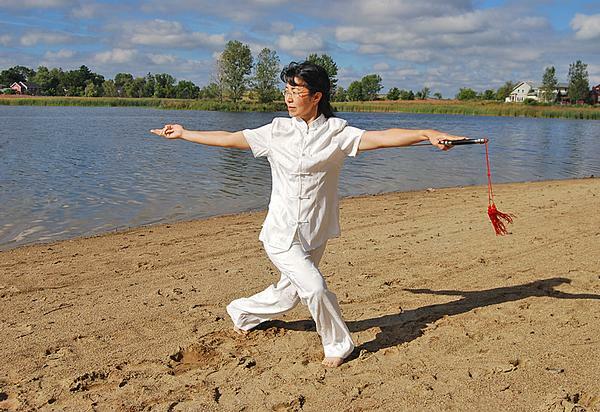 Other wellness activities, including canoeing, hiking, biking, and horseback riding, will be incorporated in the retreat. Schweder said he is also in talks with a DC sustainable think tank to be anchored to the retreat, and that he expects the location to be a space for politicians to escape for off-site meetings. 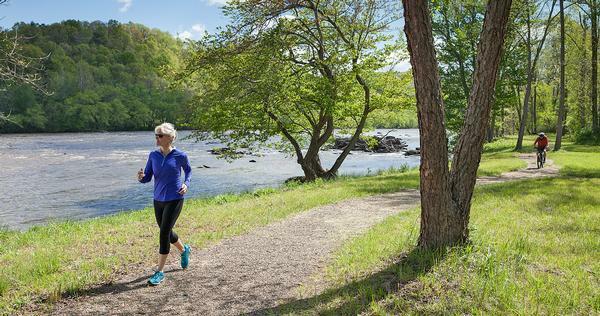 Sterling Ranch, in Littleton, Colorado – near Denver – is being developed as a dedicated wellness village, and will ultimately include nine villages radiating outward from a town centre, connected by 30 miles of trails. The community will be built over a period of 20 years, with the first model homes opening this year, and will include a health centre in partnership with UCHealth, with on-site medical services and urgent care. The “intelligently orchestrated” internal paths will ultimately be connected to state and regional trail systems, including the 486-mile Colorado Trail, which begins at the nearby Waterton Canyon. Destination Medical Center is a US$5.6bn, 20-year economic development initiative that aims to make the entire city of Rochester, Minnesota, a global destination for health and wellness. The project will see the expansion of the world-renowned medical centre, the Mayo Clinic, and will also provide healthy community features for both local residents and the clinic’s patients and visitors. Public investment of US$585m will help develop housing in downtown Rochester, near Mayo Clinic, as well as health and wellness activities. The Discovery Square area borrows from Mayo Clinic’s integrated care model to create an integrated district founded in the principles of translational medicine, and aims to position Rochester as the “Silicon Valley of Medicine”, bringing doctors and researchers together and driving job growth. The Cannery is a 130-acre farm-to-table community on the former Hunt-Wesson tomato cannery site near Davis, California. It will include 520 solar-powered homes, a 7.4-acre farm, community room, parks and paths, and a community centre with a swimming pool and spa. Nearly one-third of the development is dedicated to open space, and parks and paths are designed to connect neighbours, with every home located no more than 300 feet (91 metres) from an open space. The Cannery Farm is designed to serve as a state-of-the-art example of sustainable urban farming, and will also act as an agri-classroom for beginning farmers. The Cannery’s site and buildings are designed to reduce reliance on cars, limit energy consumption, enable renewable energy production and contribute to a healthy environment. This 1,200-acre community is being developed around a working commercial farm, operated by a professional farmer who shares his expertise with homeowners and their children. Harvest will include 3,200 single-family homes, and is a Live Smart community, with a focus on five key principles designed to nurture community: connection, wellbeing, enrichment, stewardship and convenience. Intentionally designed as a walkable community, Harvest has 16.8 miles of trails that lead to amenities and communal gathering areas. The community also includes a fitness centre and yoga lawn, and every home is within a five-minute walk of a green space. The five-acre commercial farm generates 6,000 pounds of produce a year, and serves as a hands-on learning lab for children and volunteers. Residents also have access to plums, apples, figs, pears and pecans from the community orchards.